This week Ricky Lima invades the Cave and breaks bread with Eric Anthony. 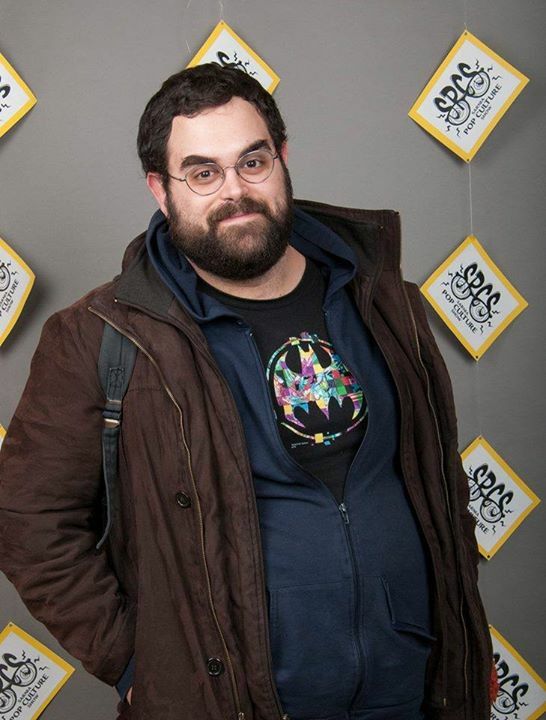 Ricky is the co-author and creator of numerous indie comic smash hits such as Black Hole Hunters Club, Deep Sea, and Happily Ever Aftr and shall from this Podcast forward be known as the King of Kickstarter. We had a great time throwing back some brew and a few wings as we talk comics, movies music as well as the business of publishing and Ricky’s endeavours as a potential publisher. Enjoy episode 99!